Small group training involves exercising alongside 2 or 3 other individuals who have similar goals to you. All participants will be working to a similar template but there may be var iations within each program to allow for differing abilities within the group. For example, if the group are focussing on squats; the more experienced group members might be working on back squats using the barbell, whereas the less experienced might be performing dumbbell goblet squats. 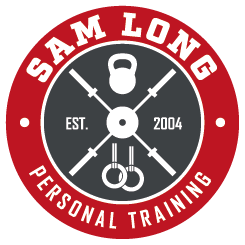 In addition to the training sessions with me, you will also have individualised eating plans and may be required to perform additional workouts or mobility drills outside of these sessions. people find more enjoyable, and it reduces the cost of personal training considerably. 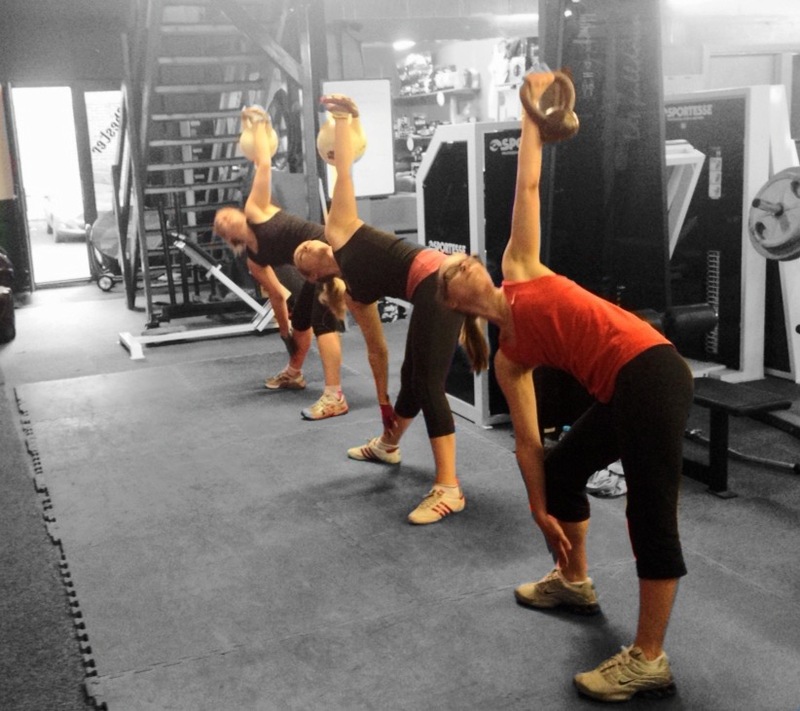 Small group training packages are available from £80/month.